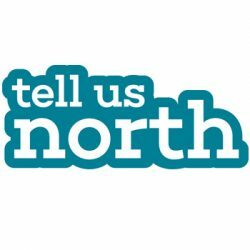 We also run Healthwatch Newcastle and Healthwatch Gateshead, which work to ensure social care and health commissioners and providers listen to local communities in order to continuously improve services. Company number 10394966. Registered office MEA House, Ellison Place, Newcastle upon Tyne, NE1 8XS.